I have been crocheting, but its been here and there lately. I work full time and am a mom and wife. Spring is coming, so soon we will have football practices and games and gymnastics many days a week. Then, lets see, we’ve had strep throat, parent teacher conferences, and oh, achy wrists. Gotta love that! I do think I crocheted all day this past Sunday at least!!! I have been working on a lovely afghan/blanket for a friend. 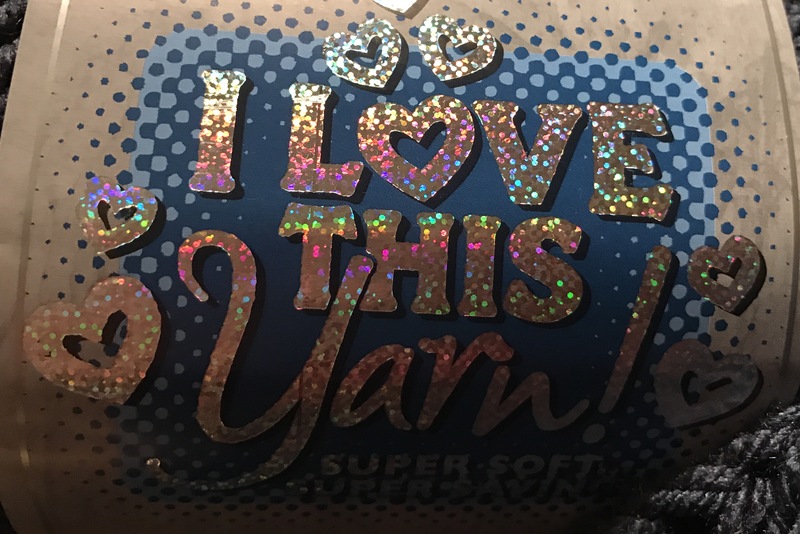 The pattern I am working off of is at Yarnspirations. 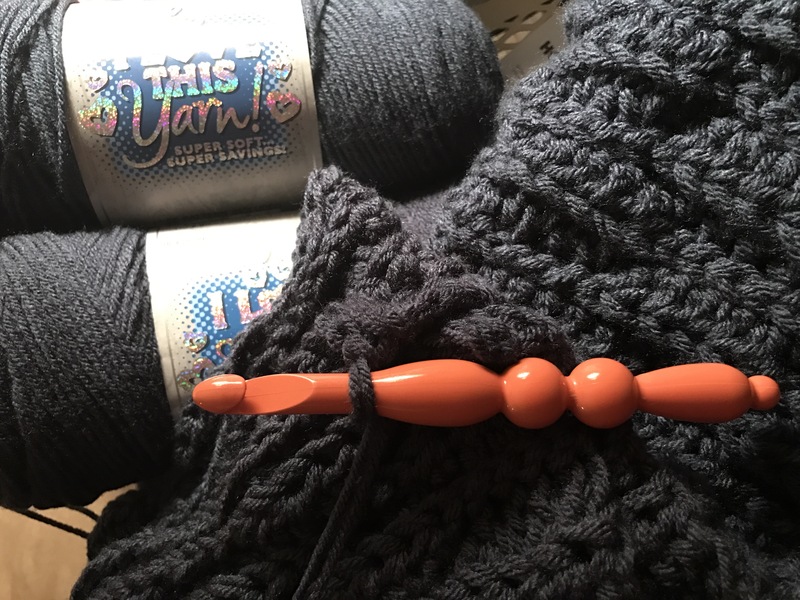 The pattern calls for Bernat Chunky, but because of color choices, I am working with 2 strands of Hobby Lobby’s I Love This Yarn in Dark Denim. The Crochet Crowd even has a tutorial on youtube. I absolutely love the texture with this pattern. 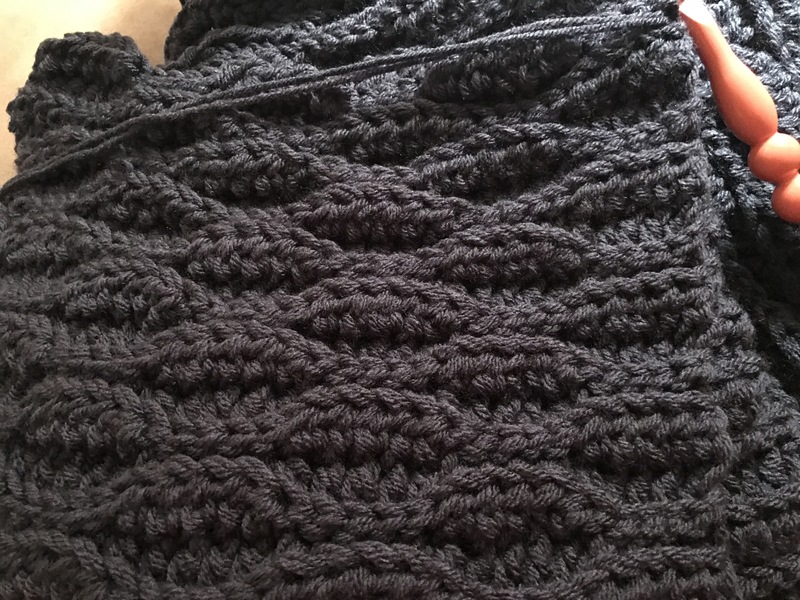 Its been taking me a while to complete as I want to make it full size for a tall fella and the pattern is worked in only half double crochet and slip stitches back and forth to make the brick wave. But I know in the end its going to be amazing! I have many other projects I want to do. 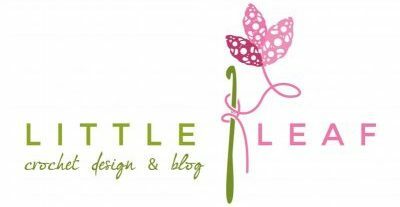 But Life is just life and I will get to them 🙂 Crochet is my heart. It’ll always be there. I do admire those artists who can crank out some amazing stuff daily though!